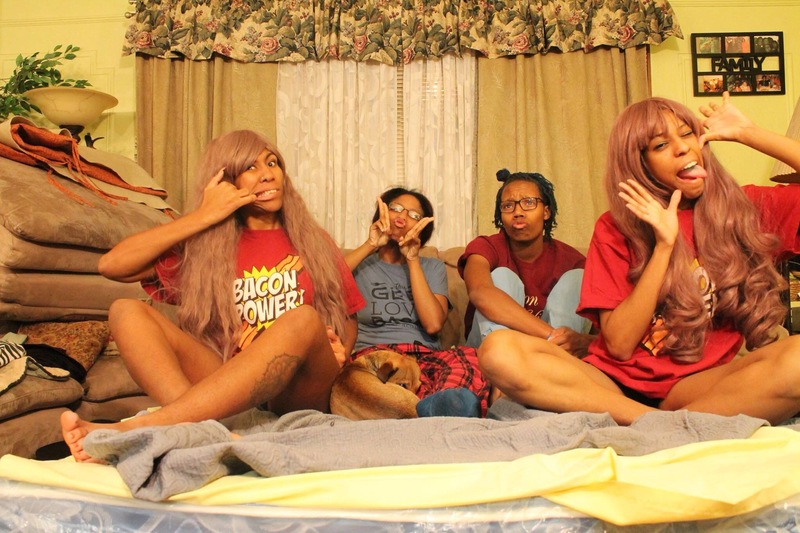 KuroPOP is in the KPOP World Festival’s Kpop Cover Contest!!!!!!! Voting ends on the 4th of July, and we entered late- so we need your help! Click here and choose KuroPOP! You can vote once a day! Help us make it to Round 2! We’ll Be At Sakura Matsuri DC! We are excited to announce that KuroPOP! will be performing at this year’s Sakura Matsuri in Washington, D.C.!!! On April 11th we will be performing on the J-pop stage from 2:30-3:00pm. See you there!!! Come See Us At Nipponcon! 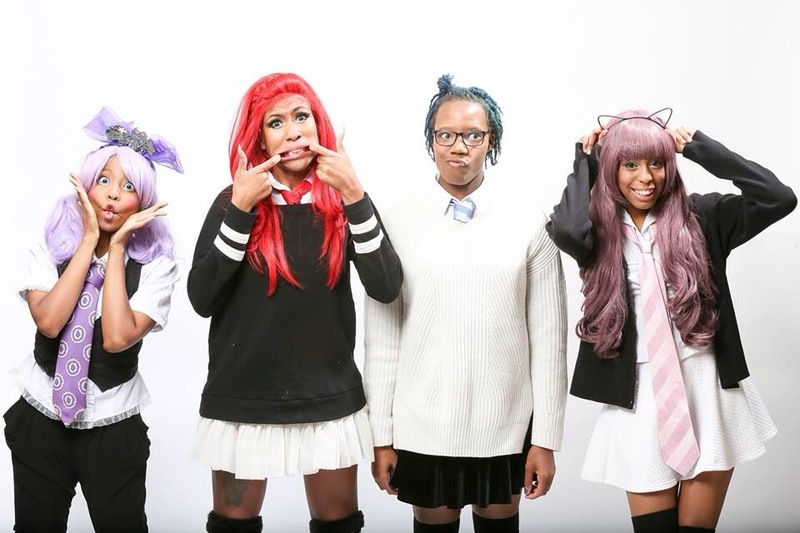 We are pleased to announce that KuroPOP will be performing at Nipponcon on March 7th, 2-3pm!!! Come see kuroPOP at our very first show of 2015! We will be performing once every hour and we hope to see you there. More information on the event can be found by clicking the flyer to the left! We had an awesome Slumber Party this week and took some amazing photos when we woke up, we can’t wait for you to see them!